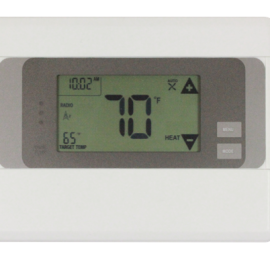 Category: Extra Sensors for Packages, Security Equipment. 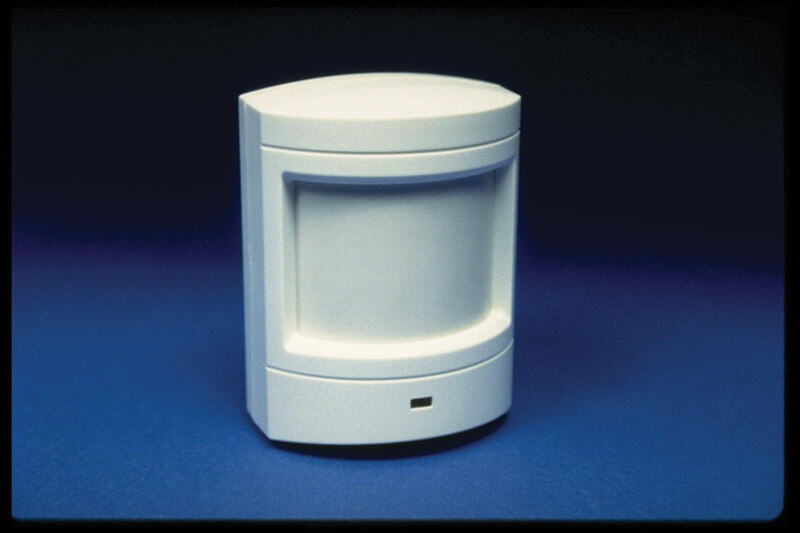 The DS924i Motion Sensor is a supervised, wireless sensor that detects intruders in large, open areas and can monitor multiple entry points. 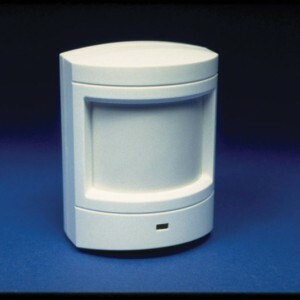 The sensor also includes a built-in tamper switch that causes an alarm if an intruder attempts to remove the sensor from its mounted locations.